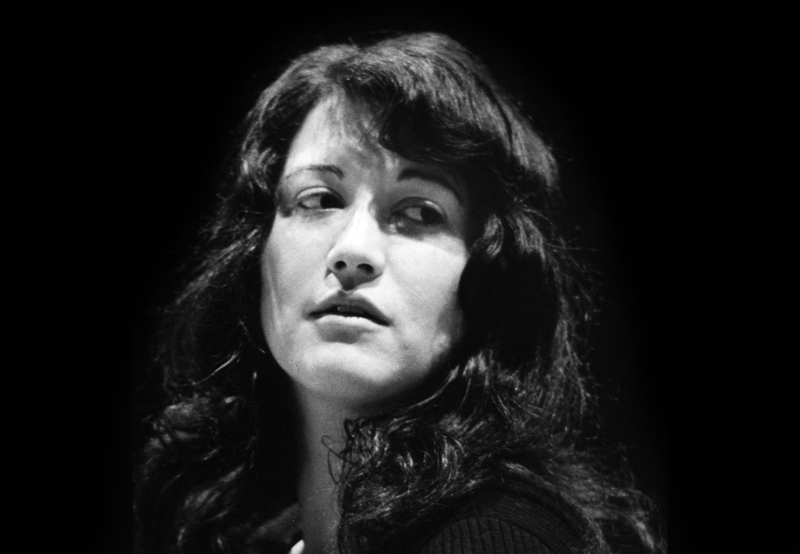 As critic Alex Ross wrote in The New Yorker: "Argerich brings to bear qualities that are seldom contained in one person: she is a pianist of brain-teasing technical agility; she is a charismatic woman with an enigmatic reputation; she is an unaffected interpreter whose native language is music. This last may be the quality that sets her apart. A lot of pianists play huge double octaves; a lot of pianists photograph well. But few have the unerring naturalness of phrasing that allows them to embody the music rather than interpret it."